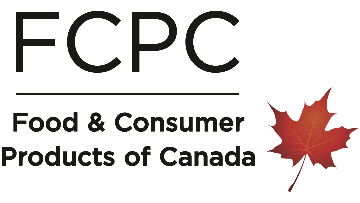 Food and Consumer Products of Canada (FCPC) is Canada’s largest industry association representing the companies that manufacture and distribute the vast majority of food, beverage and consumer goods found on grocery store shelves. Our members are all based in Canada, providing jobs to almost 300,000 Canadians, and include small and large; multi-national and Canadian-owned companies. Develop and maintain ongoing relationships and deliverables of member benefits for associates in the consultant/supplier level. Act as a primary contact on behalf of member services for database provider in processing Action Items for trouble-shooting and process improvements. Identify issues and challenges with the system and investigate solutions. Bachelor's degree and 3-5 years of related experience in a membership based Association or equivalent combination of experience, education and training. We'd love to hear from you. Please send your resume, cover letter and salary expecations to jobs@fcpc.ca.